5 things you should be doing to achieve the best shave | The Gentleman's Journal | The latest in style and grooming, food and drink, business, lifestyle, culture, sports, restaurants, nightlife, travel and power. 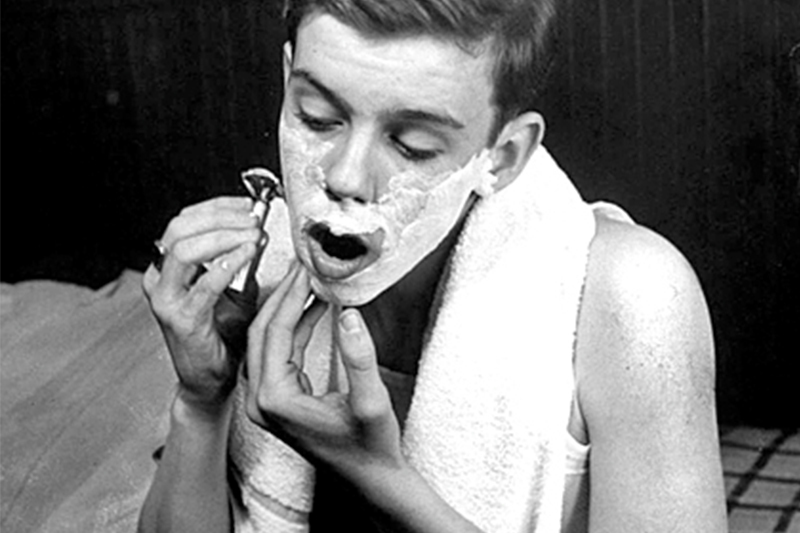 Achieving that perfect, silky smooth shave is often terribly hard. 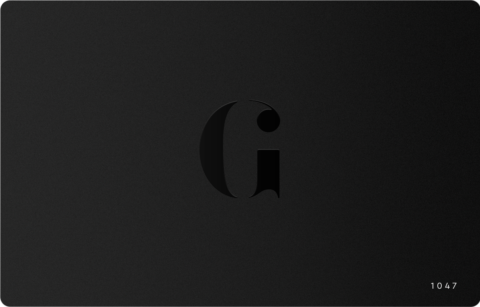 What with all the undulations of the face, the gentle swish of the hand to attempt to reduce razor-cuts, or simply trying to shave rather than rip your facial hair out – it’s all a lot to think about. Here at The Gentleman’s Journal, we think shaving is an incredibly important routine for the modern gentleman. Ok, ok, so some people choose to have facial hair, but that’s a conversation for another day. What we’re concerned with is making sure everyone has the best advice for achieving the finest shave possible. So forget the days of looking like a dishevelled bin-man (apologies to all gentlemanly bin-men out there) and make sure you look sharp all day, every day. Here are out top 5 things you need to be doing. First and foremost, you’re never going to achieve the shave you want without throughly preparing your skin. This means taking the time to wet your face. Nothing could be worse than dry shaving, nothing! Wetting the face is best with steam or hot water, so after a shower is the perfect time. As an alternative, a hot flannel pressed against the face for a minute or so will work nicely too. By doing this, you’ll not only be softening the hairs, but opening the pores too. 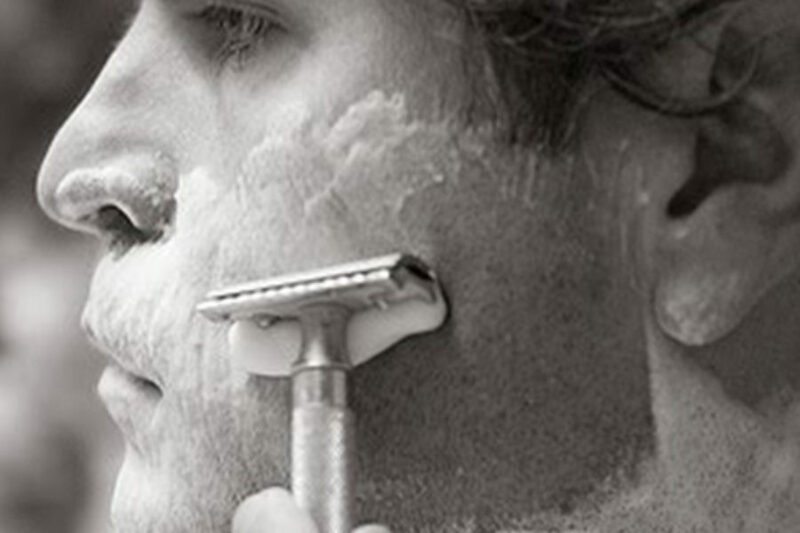 Do this and you’ll have perfect pre-shave preparation you could possibly hope for. People often underestimate the importance of fine shaving cream, but every gentleman should make sure they have a steady supply of the best. Although shaving foam is readily available and better than nothing, the best for a clean, close shave, is cream. 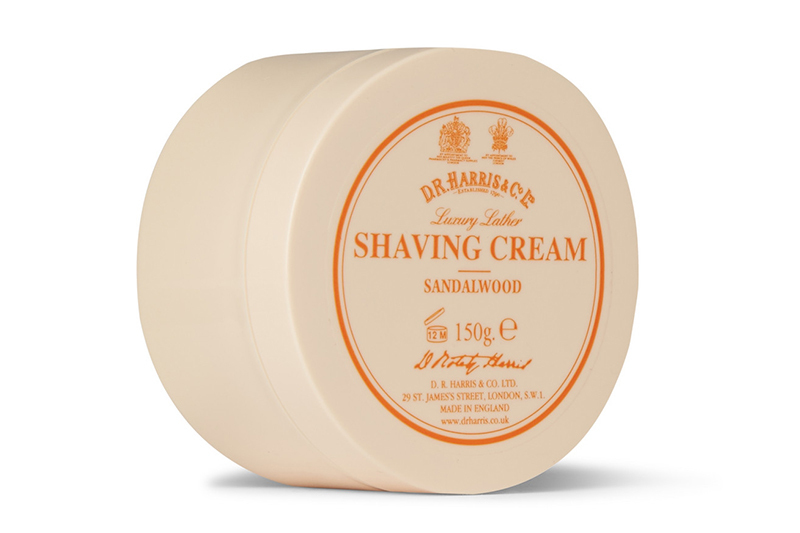 By lathering the cream with a small amount of water and a fine badger brush, you will get the finest ever shave. The badger hair works well to loosen the facial hairs even further, and will penetrate the cream deeper than simply rubbing it on. We like this classically scented cream from D R Harris. 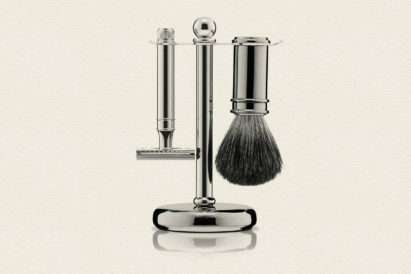 Saying that the best razors and sharp blades help to achieve the best shave is a somewhat redundant statement, but you’ll be surprised by the number of men out there who shave with rusty, old and blunt razors, or cheap disposables. 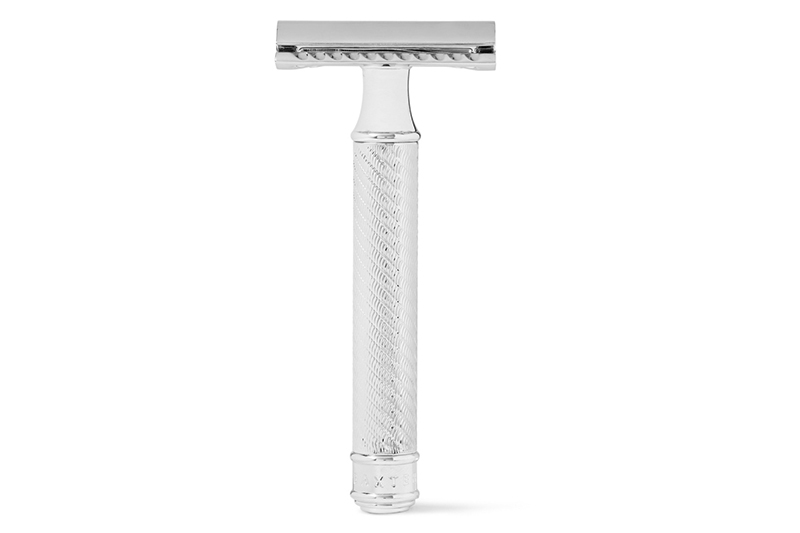 Honestly, the best shave, aside from learning to use a cutthroat on yourself (I would highly recommend you don’t try this) is to use a classic two-sided, single bladed safety razor. Not only do they produce the finest cut, there are also a whole host of beautiful designs out there too. This one from Baxter of California is refined yet masculine. Remember gentlemen, if your technique is poor, your shave will be a shambles. Without getting too complex about hair growth and direction, there is a simple rule of thumb to remember. Start by shaving with the grain of the hair, then against the grain, and then side to side. Keep it simple, and remember to fully lather between each directional-shave. 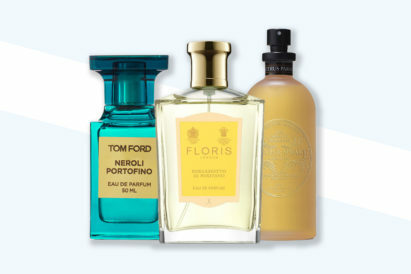 The ONLY way to finish your shave is with a good aftershave or moisturiser. This will rehydrate the skin, and stop cracking, flaking and irritation. The best lotions are those that are alcohol free and have a delicious scent – so you finish looking sharp and smelling great and can say bye bye to irritation and red-spots. 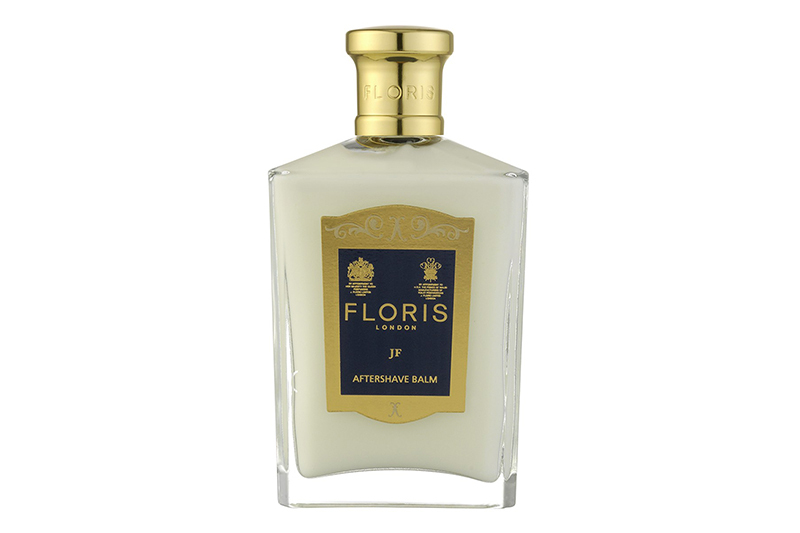 We’re huge fans of Floris, and this aftershave balm is amazing.